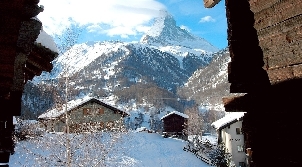 Following its recent refurbishment Le Petit Cervin a chic hotel-within-a-hotel, stands out among luxury hotels in Zermatt, a town famous for its spectacular mountains. 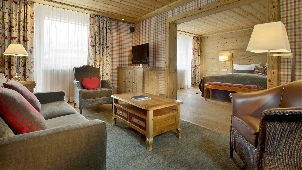 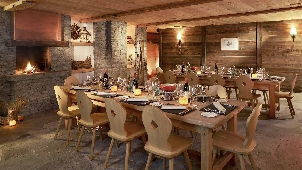 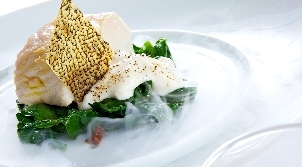 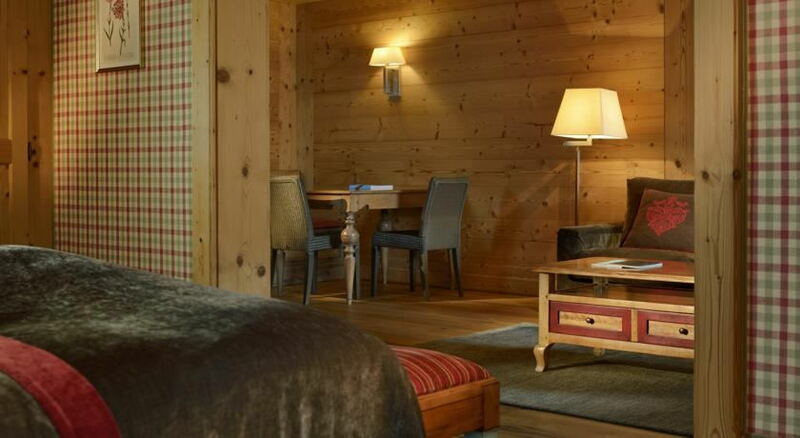 The 5 star hotel Petit Cervin is the ideal choice for the discerning modern traveller. 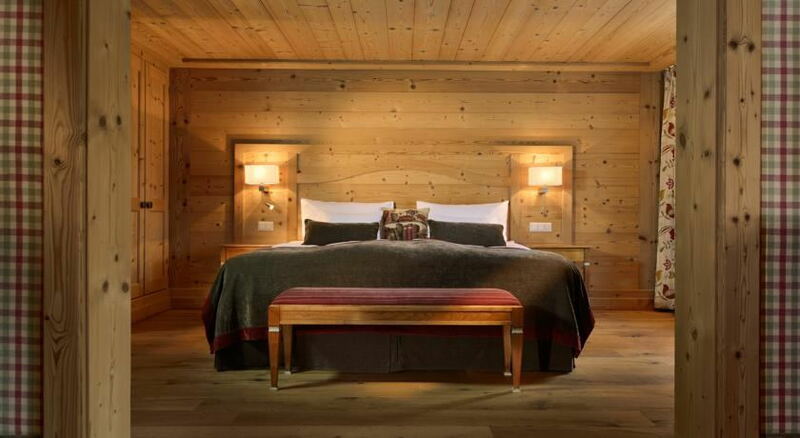 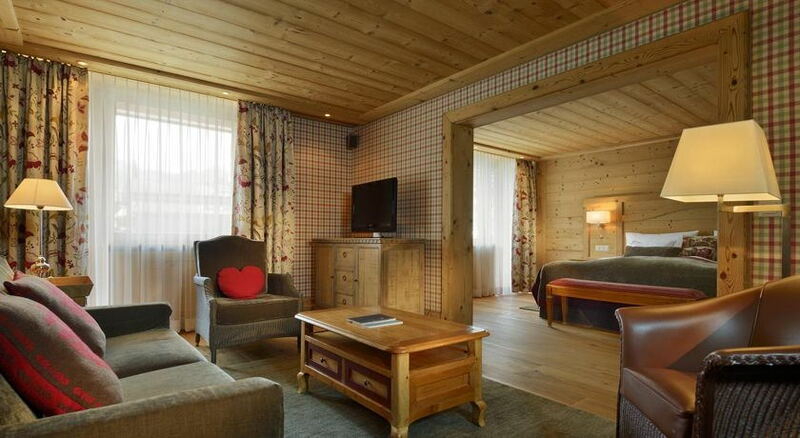 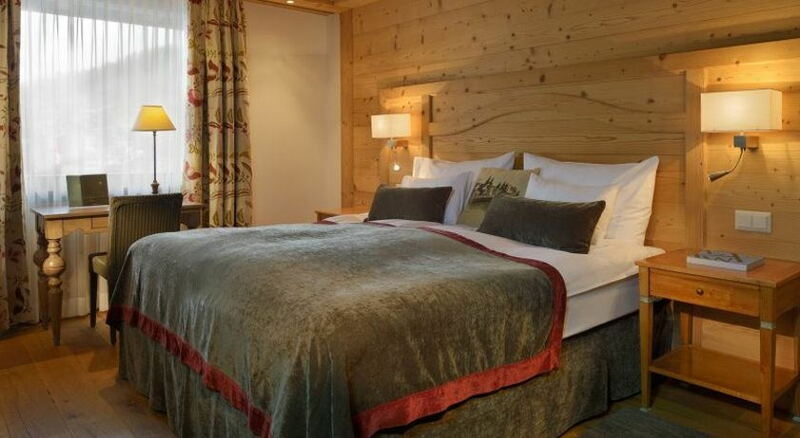 Guests of the five star hotel in Zermatt can choose from 43 rooms and suites that are reminiscent in style of old-time Alpine chalets, and will enjoy breathtaking views whether over the Matterhorn or the Mischabel Mountains. 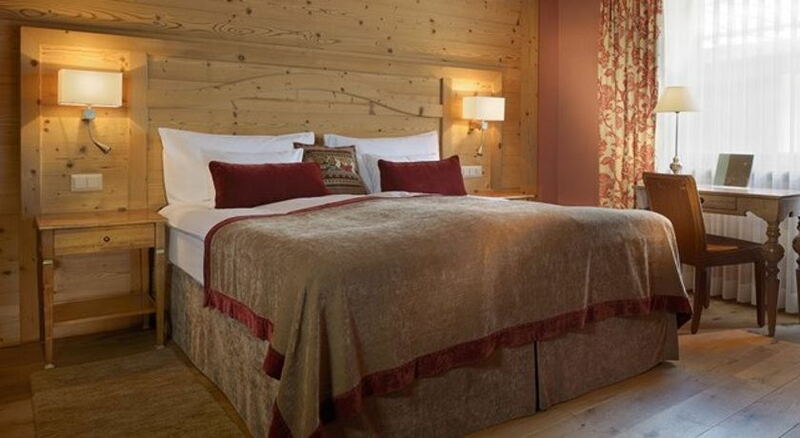 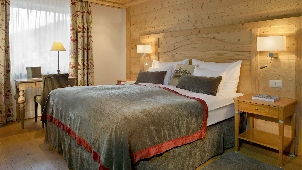 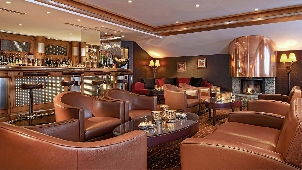 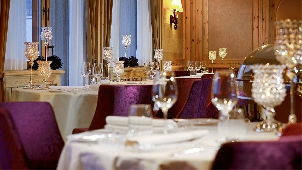 This premier hotel in Zermatt also offers excellent hospitality, from high teas and après-ski cocktails in the Capri Bar to the outstanding Mediterranean cuisine in Ristorante Capri, as well as the option to benefit from the 14 restaurants that belong to the Seiler Hotels Dine Around programme. 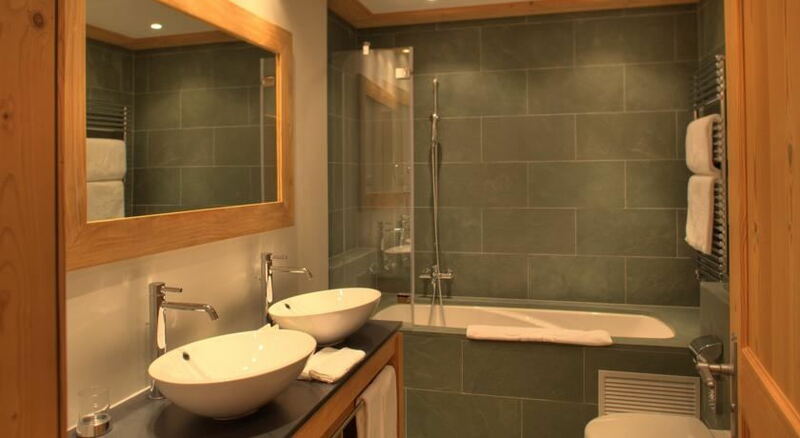 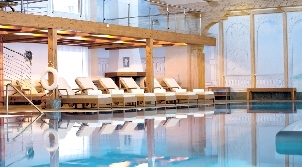 The facilities in this luxury hotel in Zermatt continue with a pool, health and well-being area beauty spa and fitness facilities, which are all contained within the neighbouring Mont Cervin Palace.